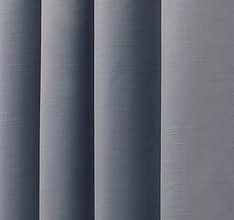 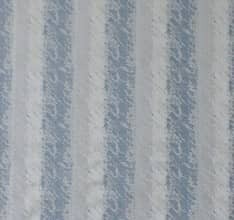 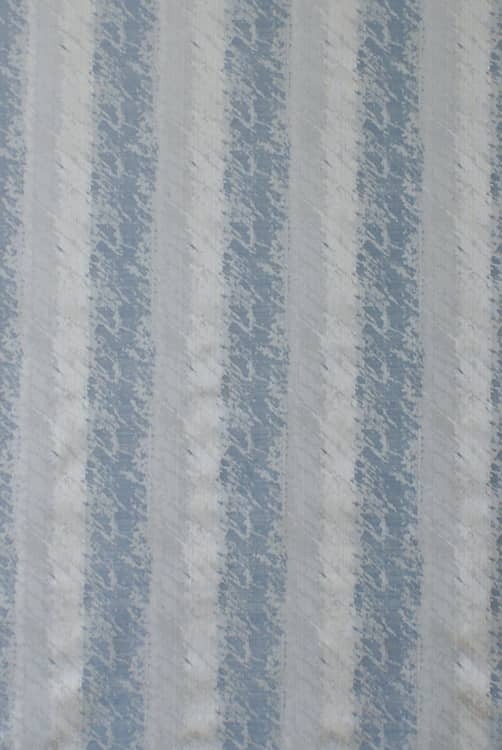 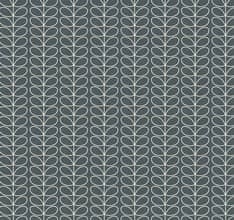 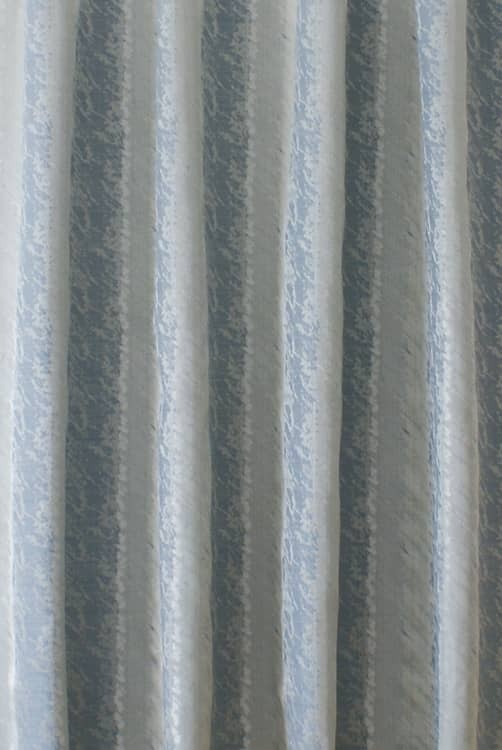 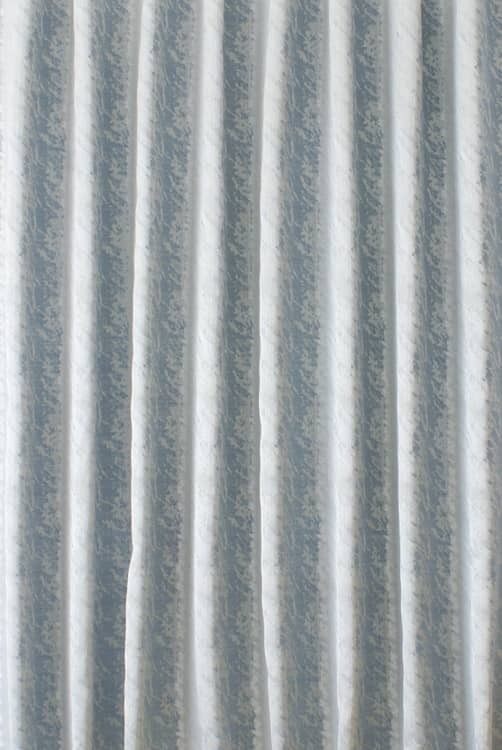 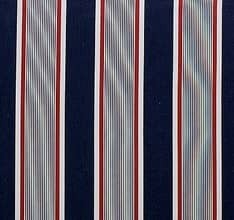 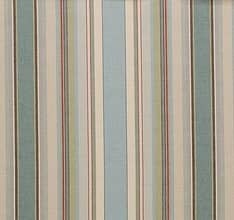 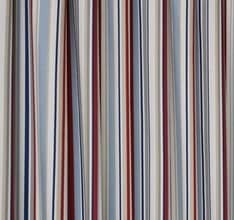 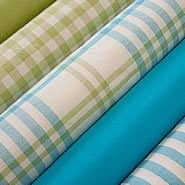 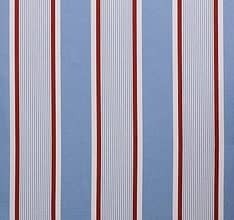 Otis is a richly woven fabric featuring a vertical stripe. 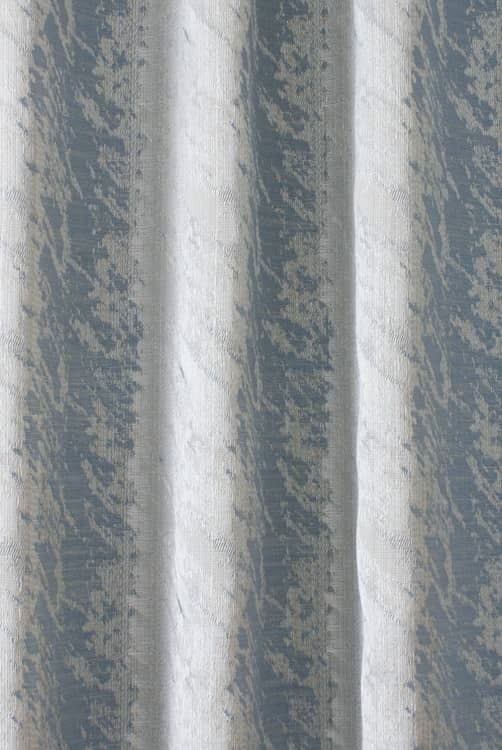 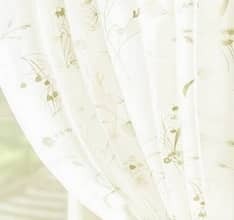 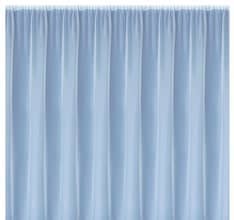 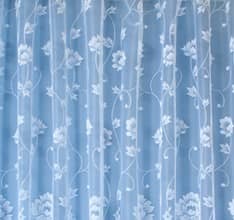 The softly shimmering surface will catch the light, bringing the fabric to life. 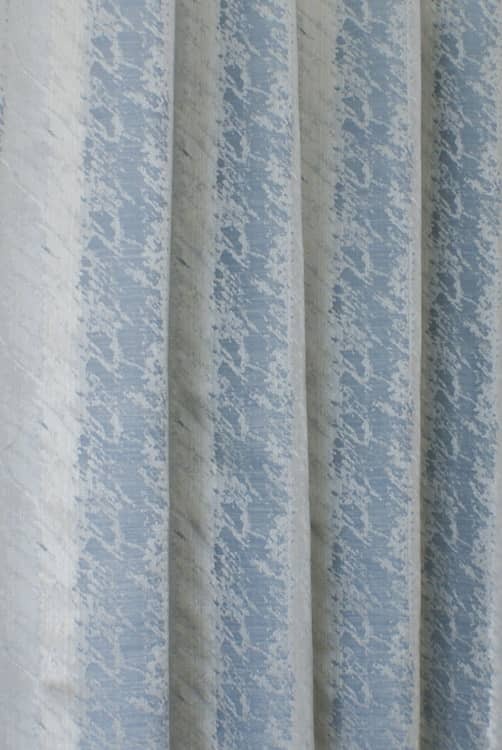 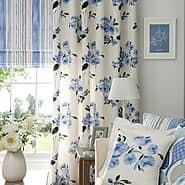 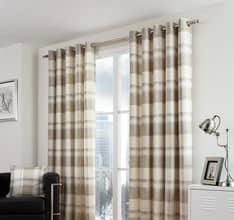 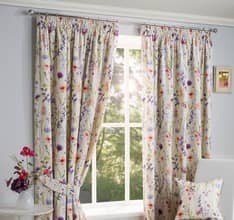 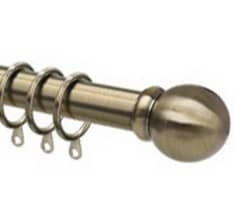 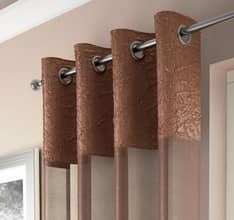 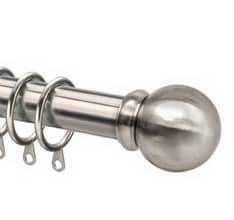 This stylish design will add a touch of sophisticated style to your interior scheme.